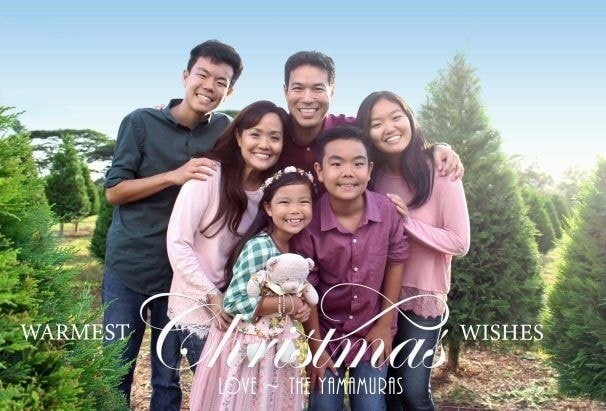 Get to know the Yamamura ohana. Owen's wife, Sandy, shares about the family. Check out their latest pictures and memories below.